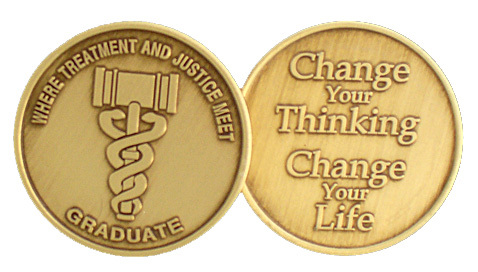 Bronze Drug Court Graduation Medallion is perfect for drug court graduation. Does your Drug Court use POs? We accept PO's from your court or Veteran's Center- email them (preferred) to purchaseorders @ sobercamel.com or fax them to 813.699.8704. Please be sure to include a contact Name, Phone Number and Email Address. 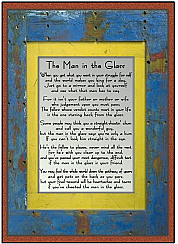 Suitable for all drug and wellness courts. Used for youth courts, veterans courts, any type of justice based system.